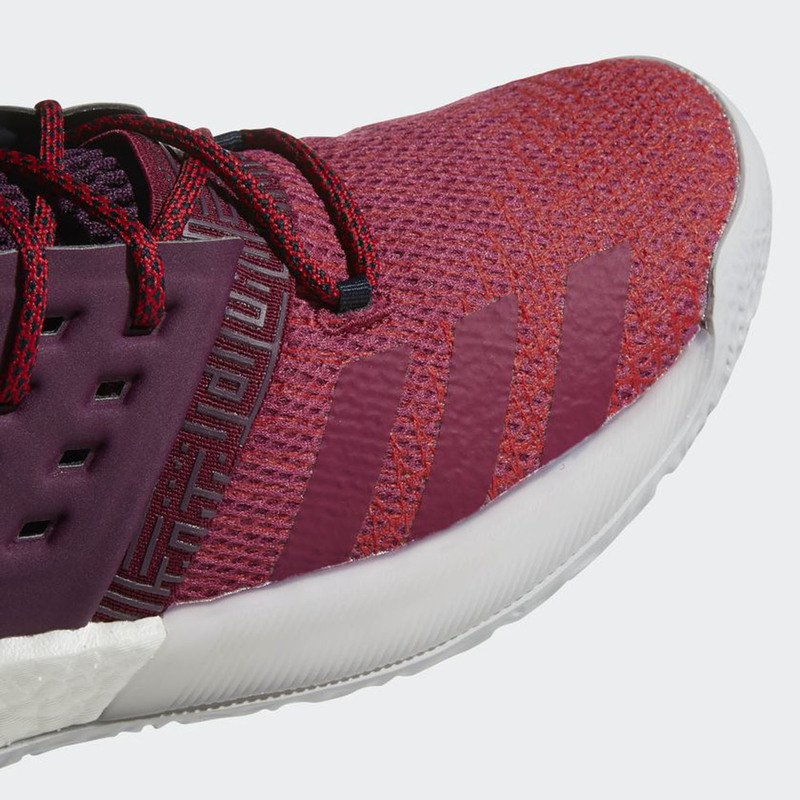 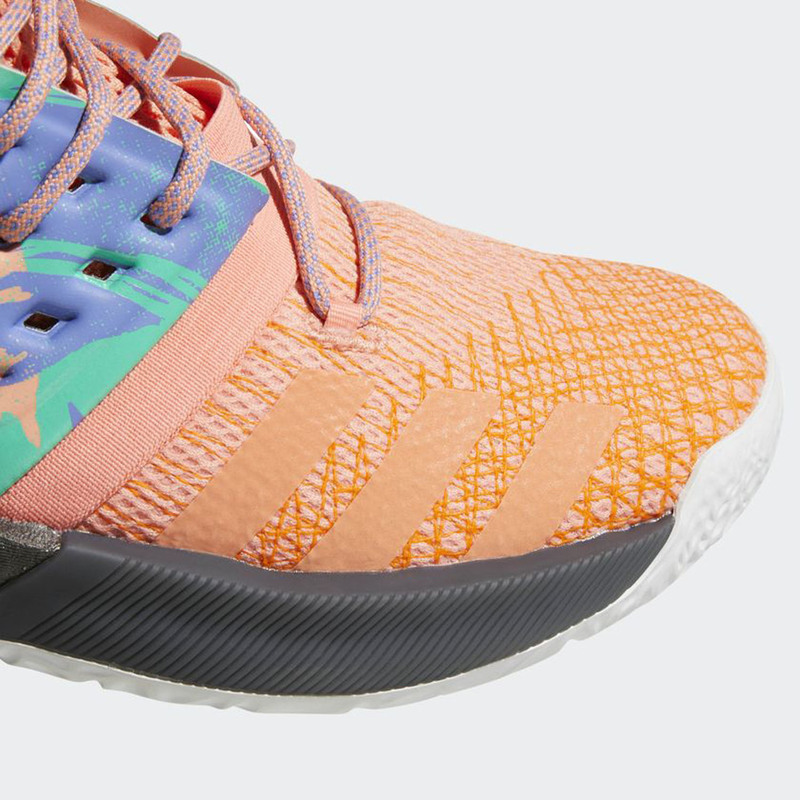 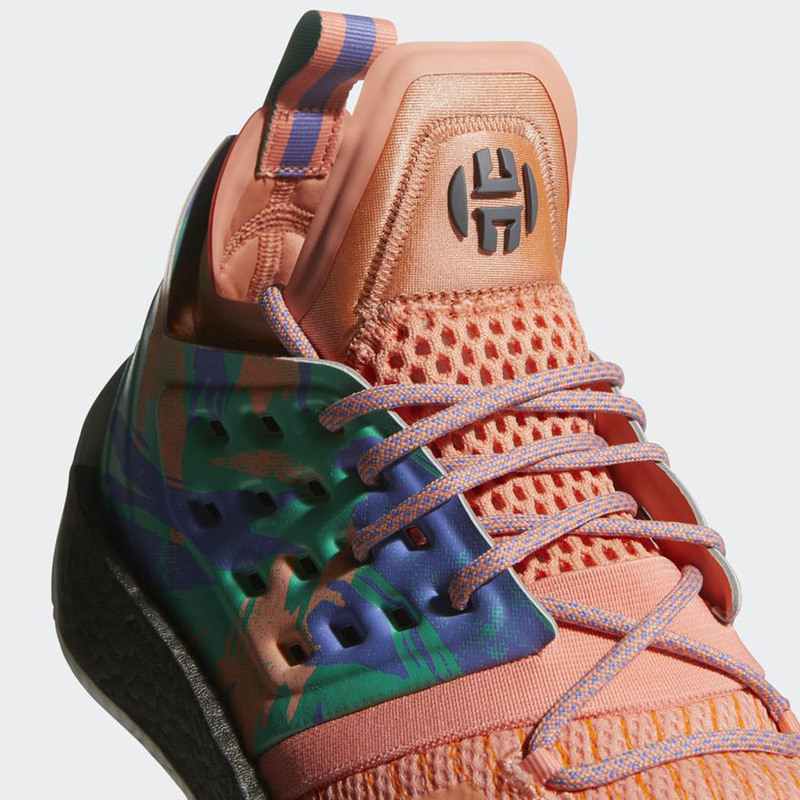 Check out these detailed images of the adidas Harden Vol 2 in 2 colorways. 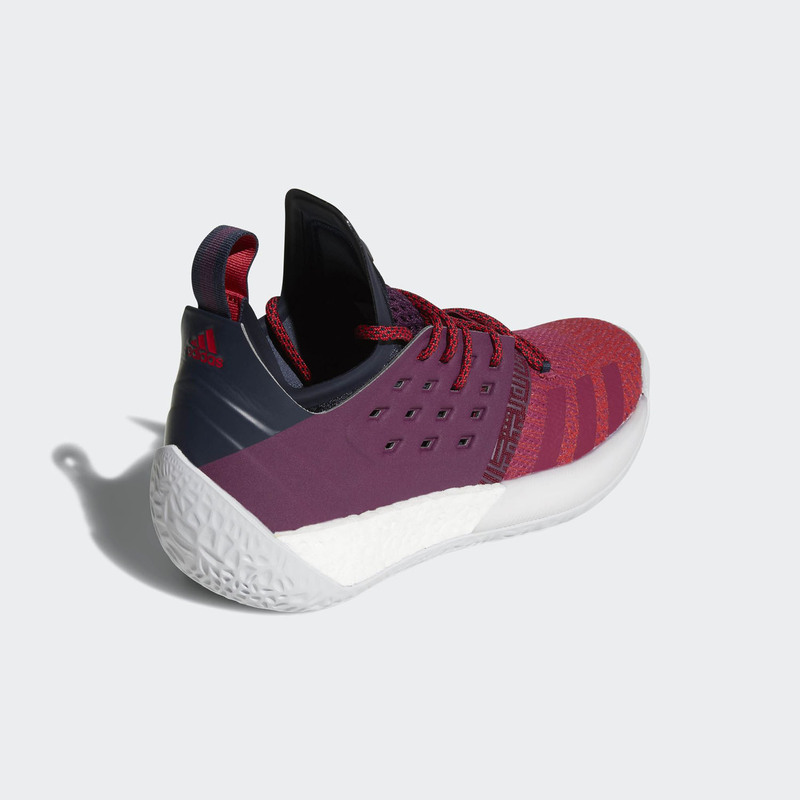 Sure, we haven't heard from adidas officially as of the moment in terms of the exact tech specs, but these images give us a glimpse on how it would look and perform. 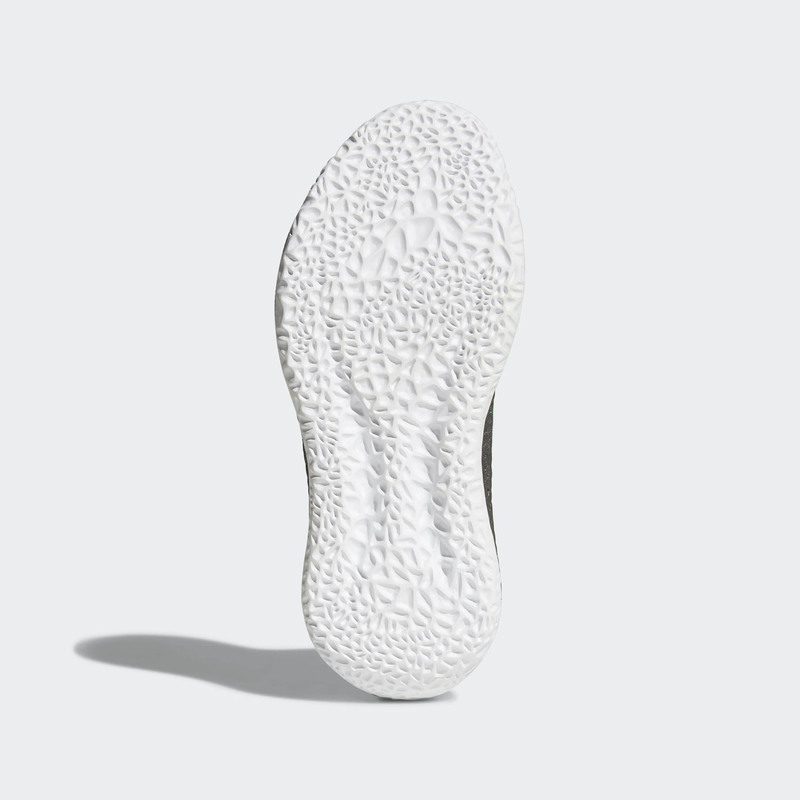 Starting from the upper, it looks like mesh will be the main material in the forefoot area with some stitch patterns in the toebox area to give some reinforcements. 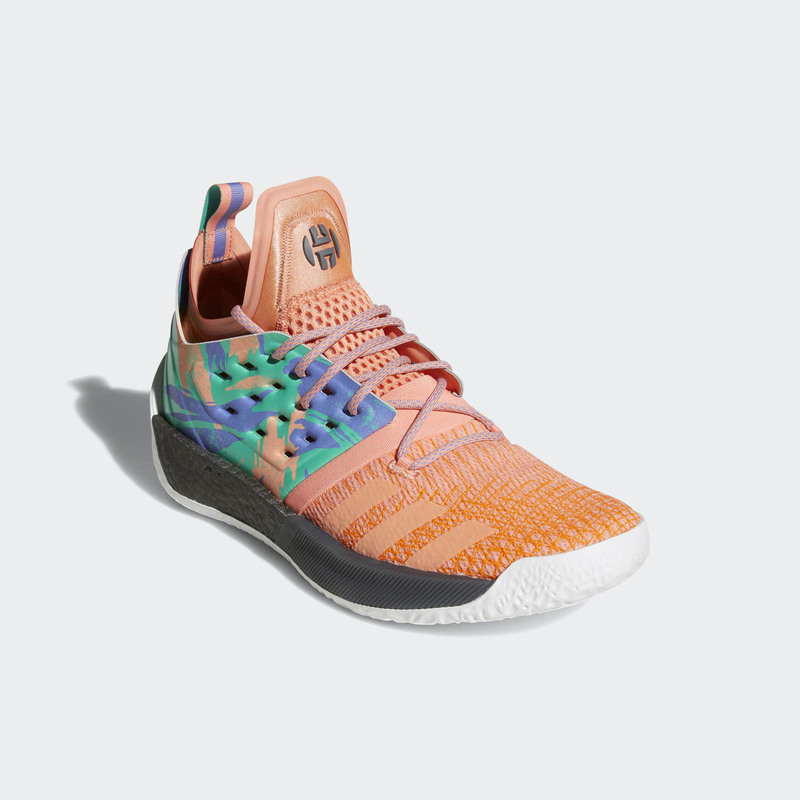 I'm not really sure how it would play out, but maybe they would be like how the forgedknit in terms of giving some reinforcement in the upper. 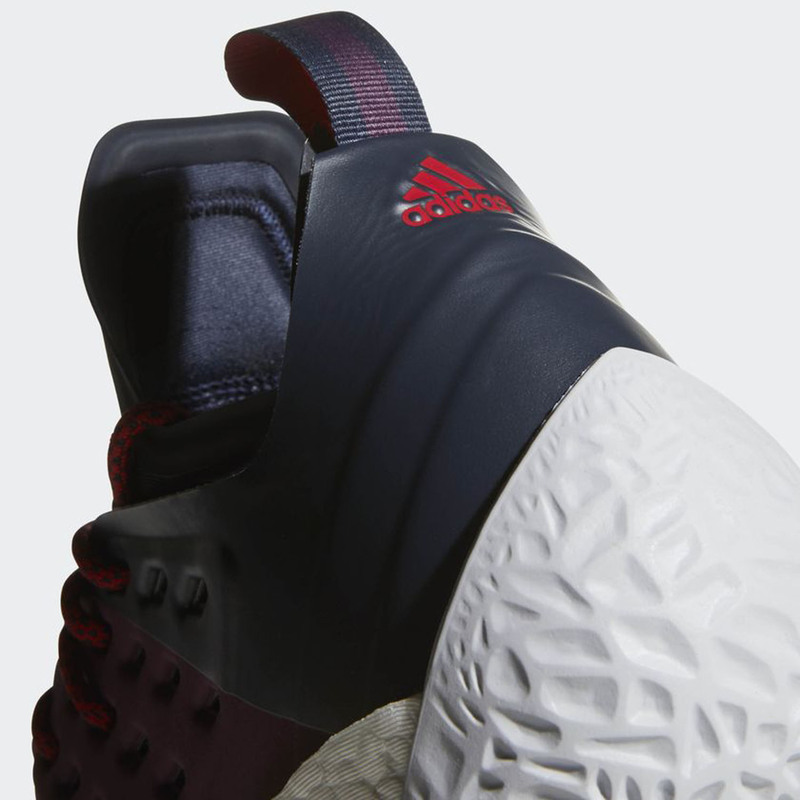 The stitching isn't that tightly close to one another so let's see how it will do in the durability aspect. 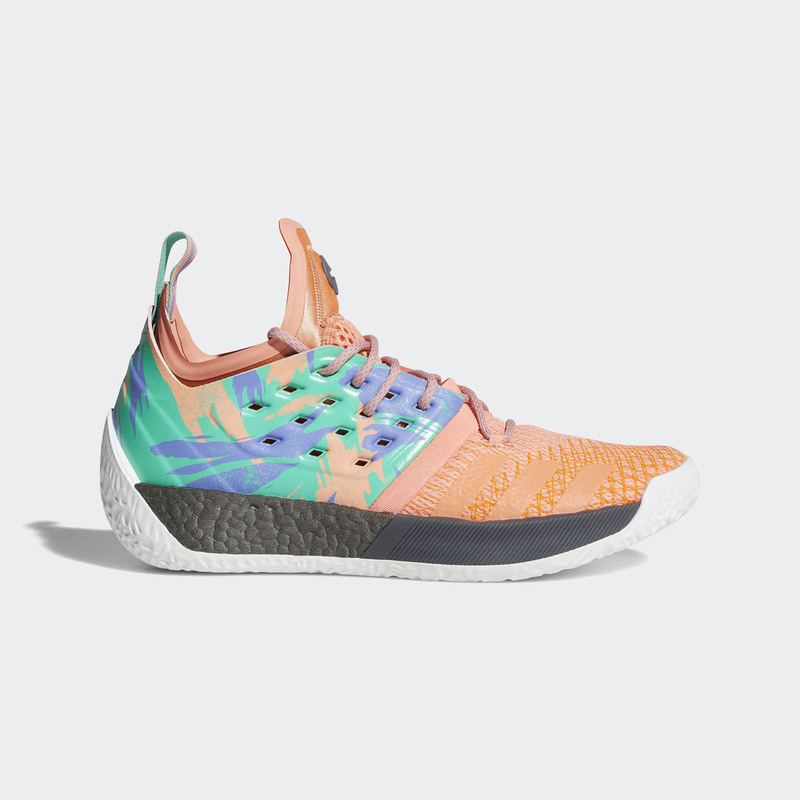 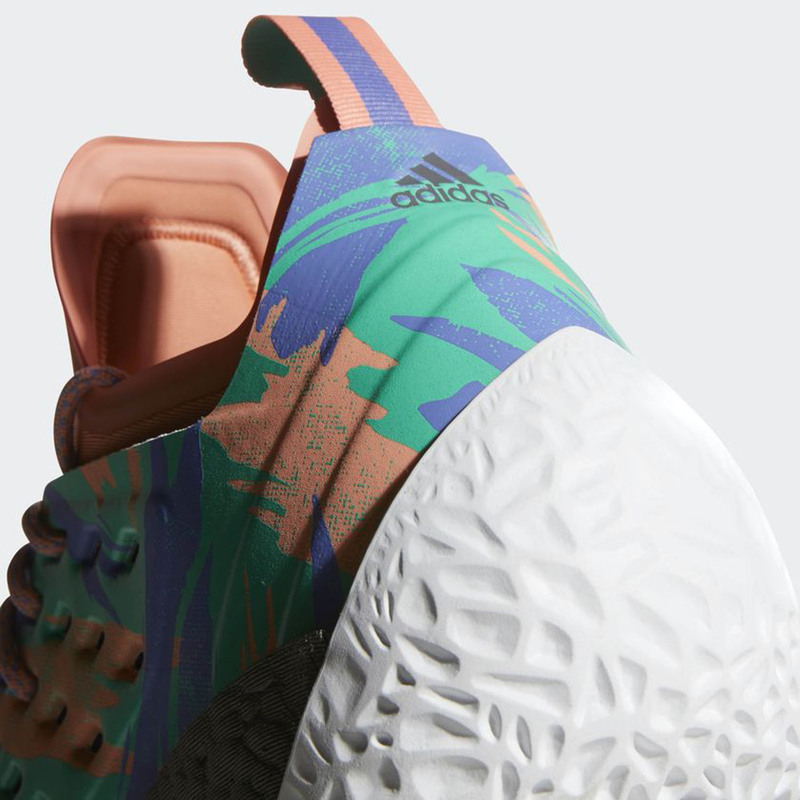 Boost is once again used and know there is a colorway with a colored Boost in it. 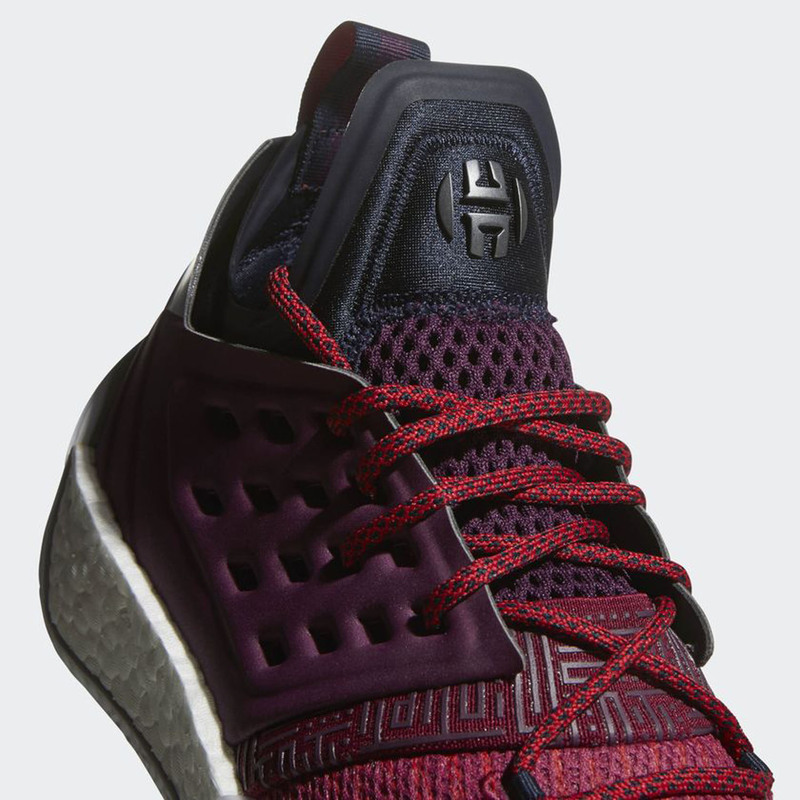 The black colored Boost foam would be for those who doesn't want their Boost foams to look grimy especially in games like basketball where plays could easily get grimy and dirty. 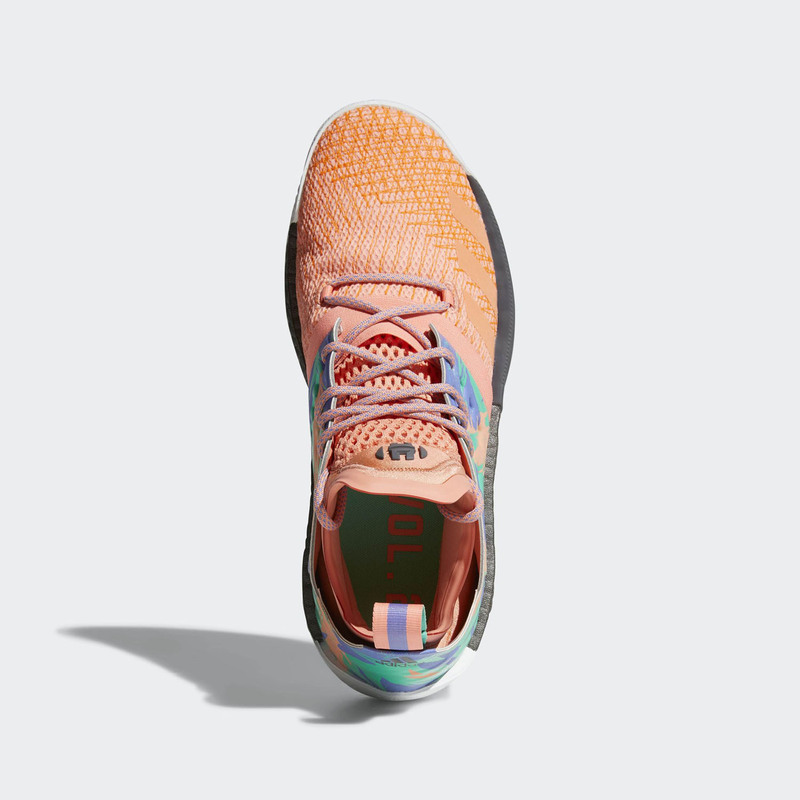 Underneath, the outsole is made up of solid rubber and I'm still not yet sold on the traction pattern. 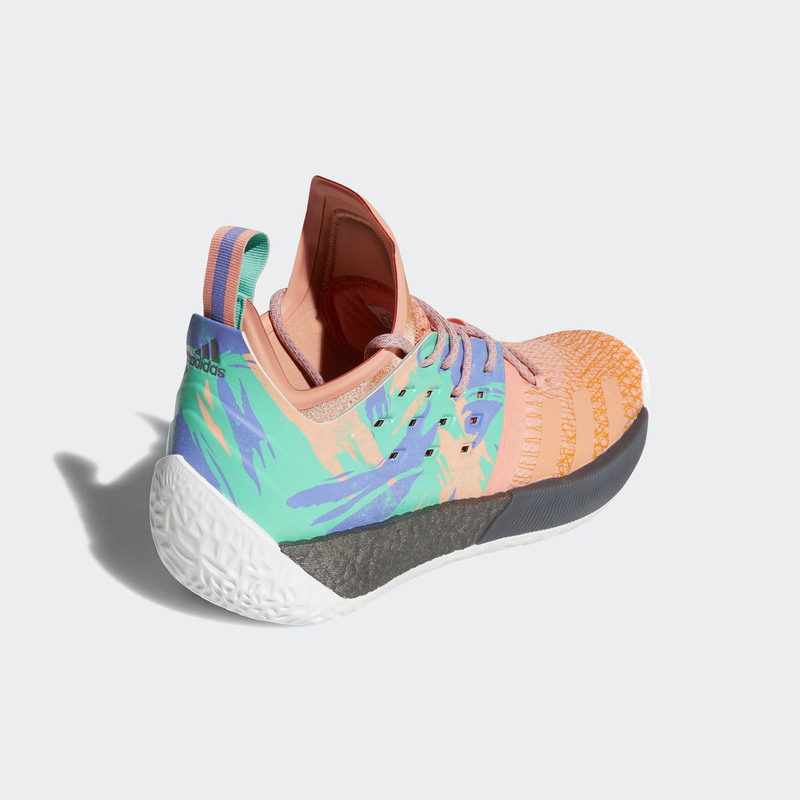 I don't think they would last outdoors long in terms of durability. 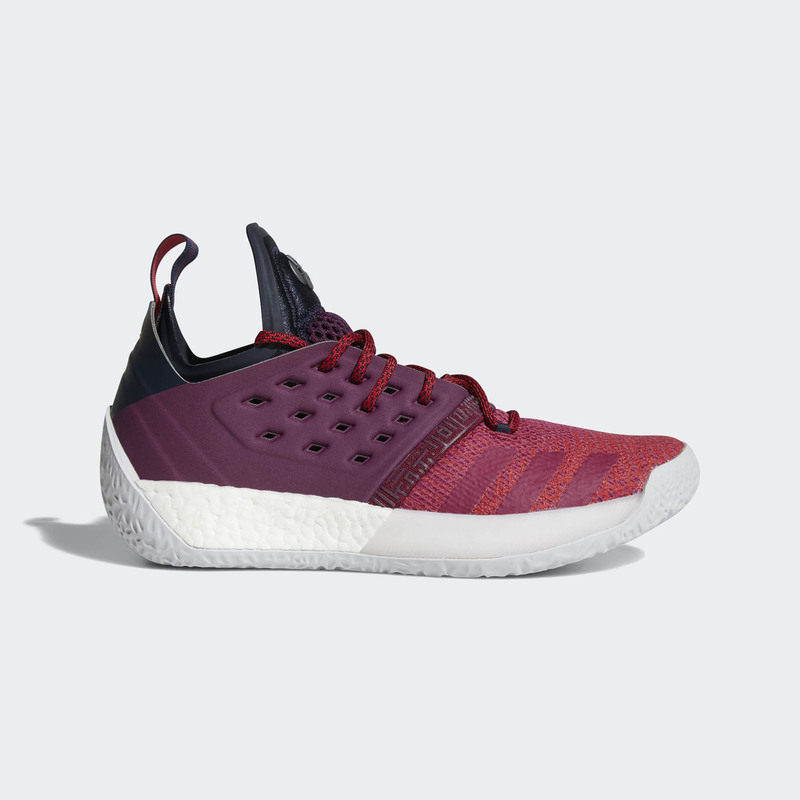 Also the traction could also make or break the shoe's performance because we all know how Boost foam would play out, so the traction would be one of the things that people would like to keep an eye on in terms of this shoe's performance. 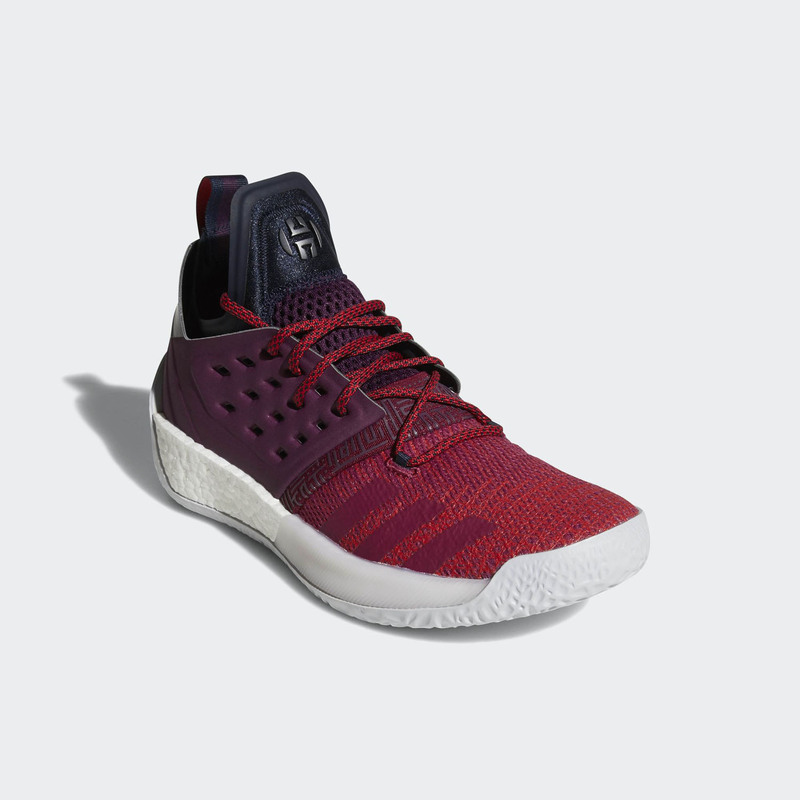 James Harden is a guard so you really can't command the court well if you keep on sliding the court since not all courts are as pristine as the NBA courts.